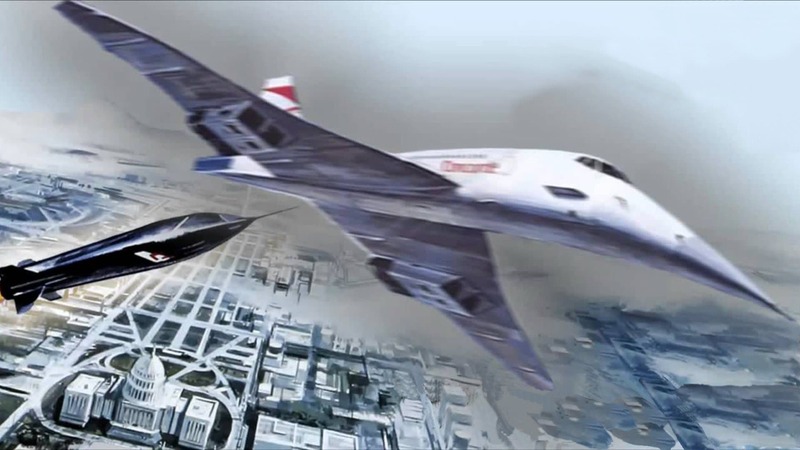 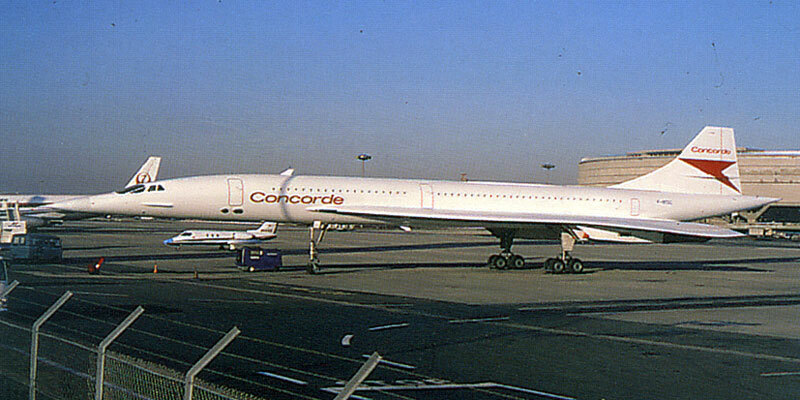 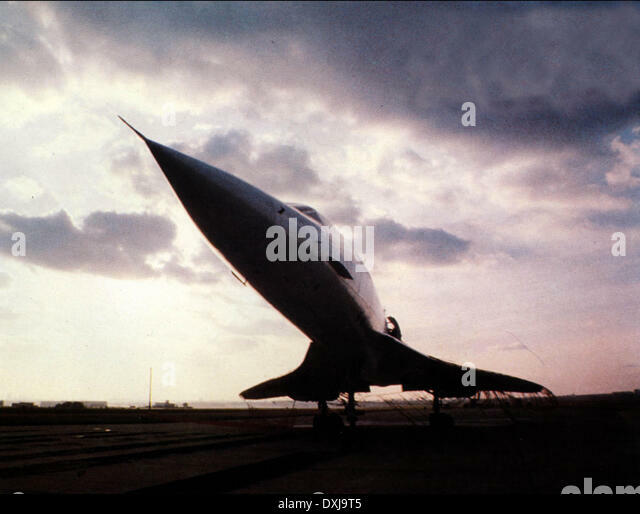 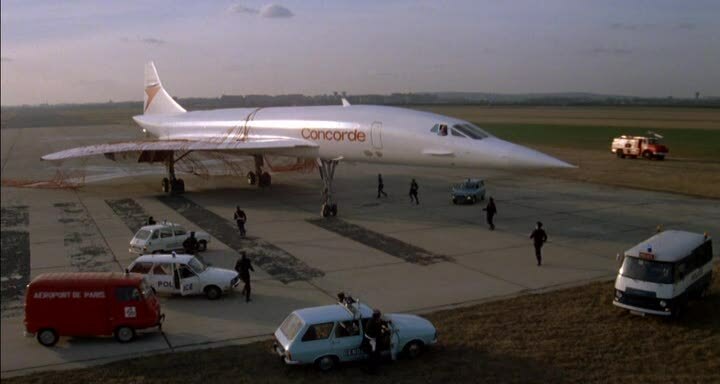 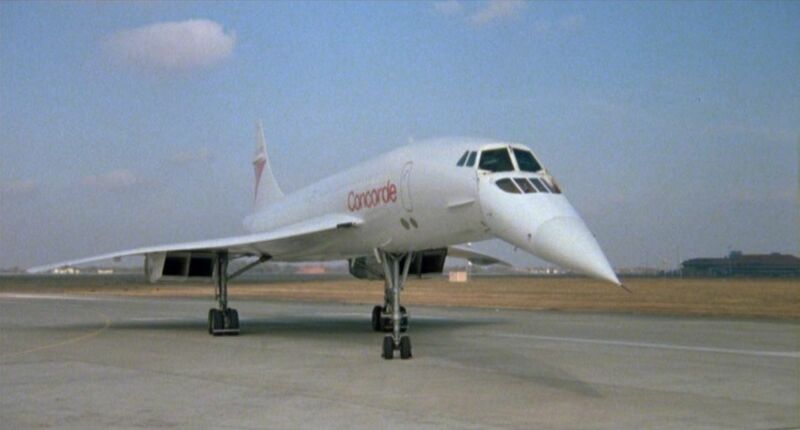 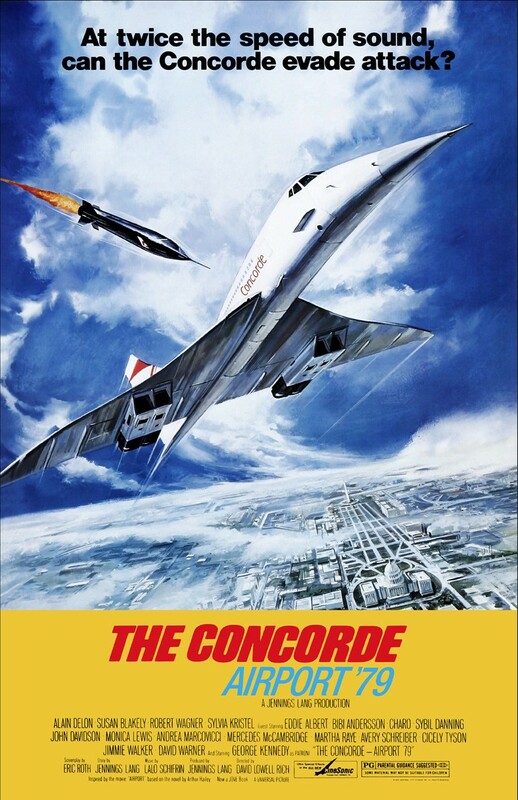 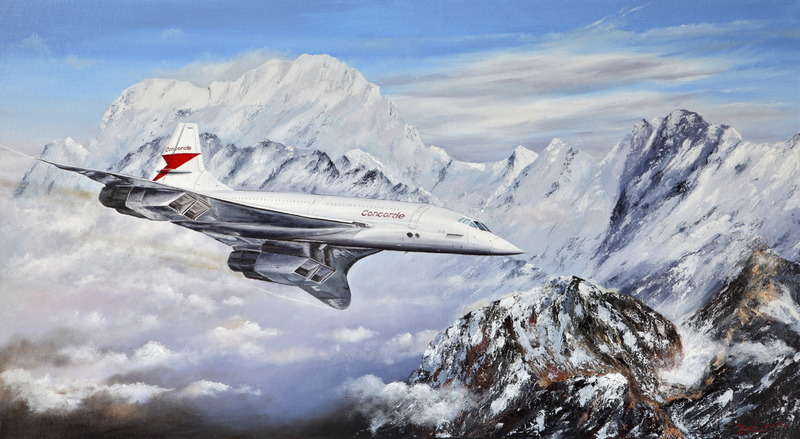 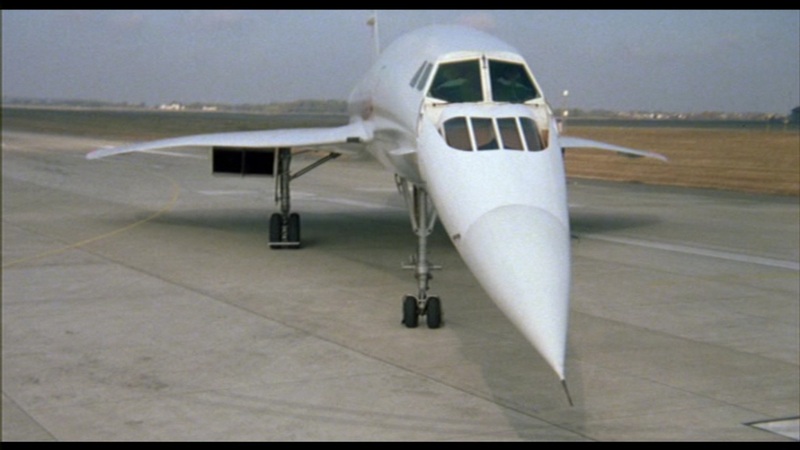 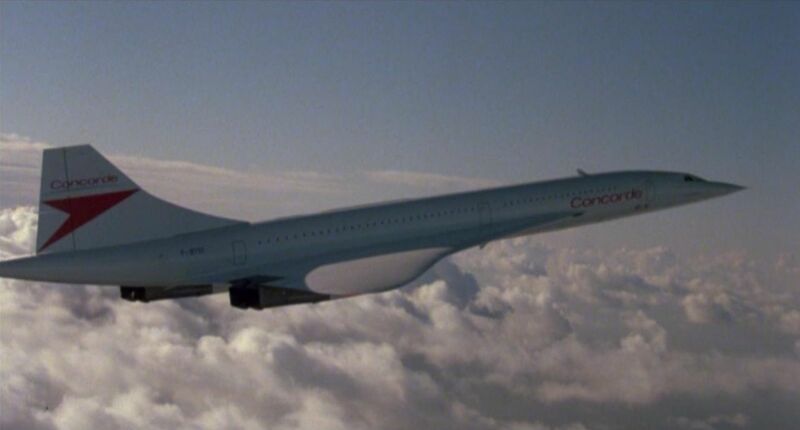 The Concorde . 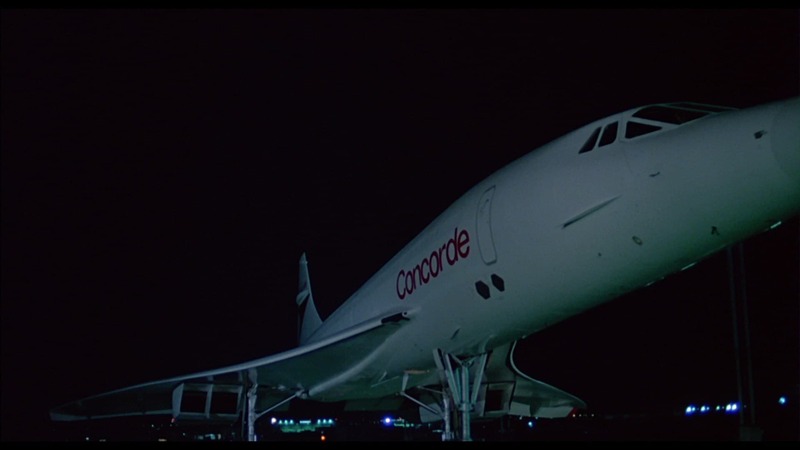 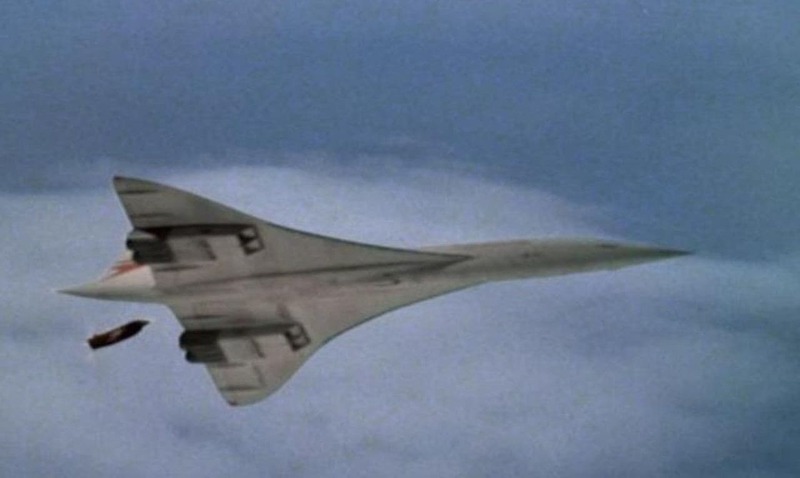 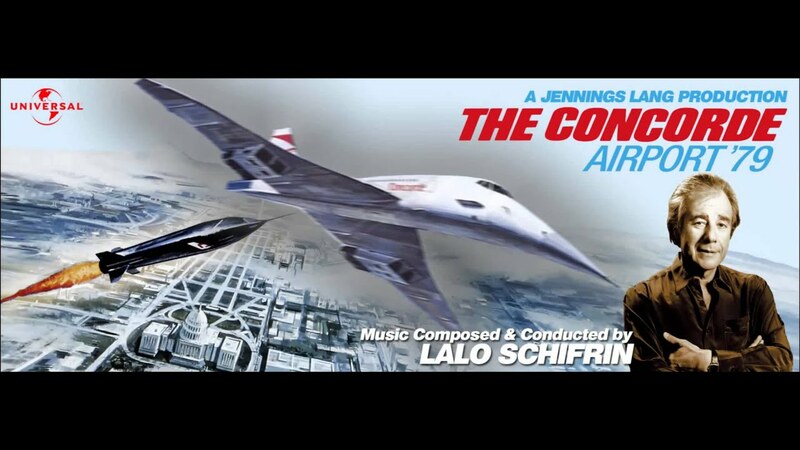 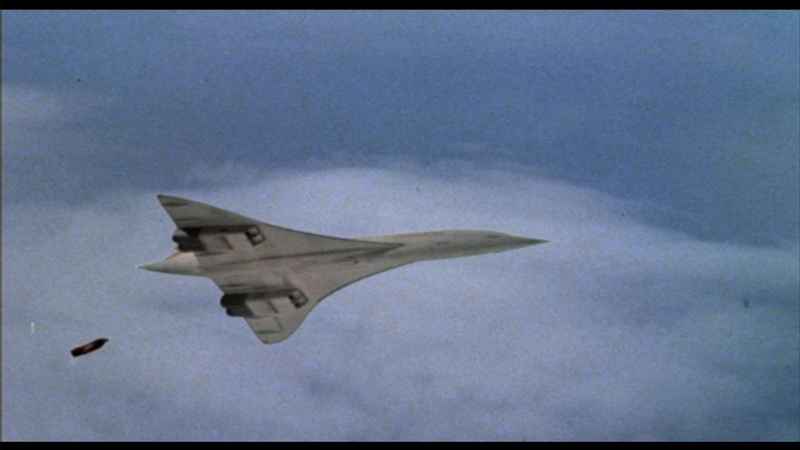 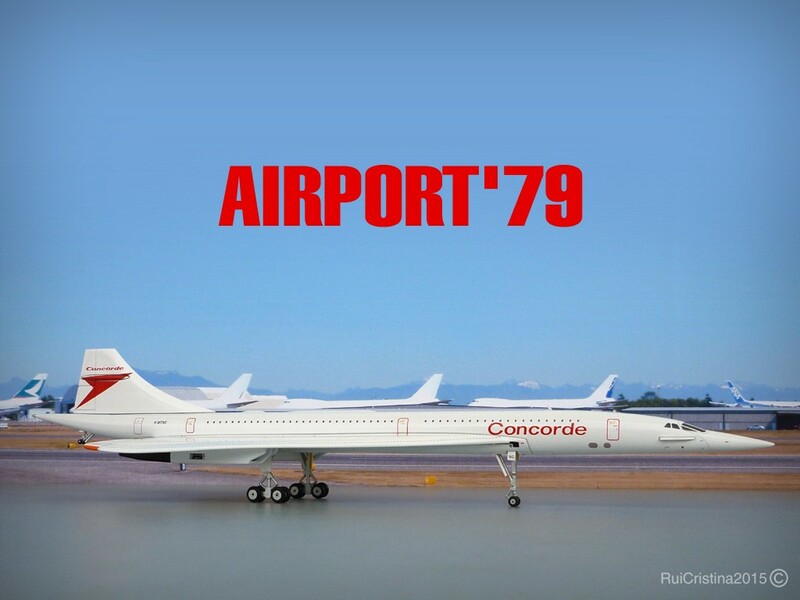 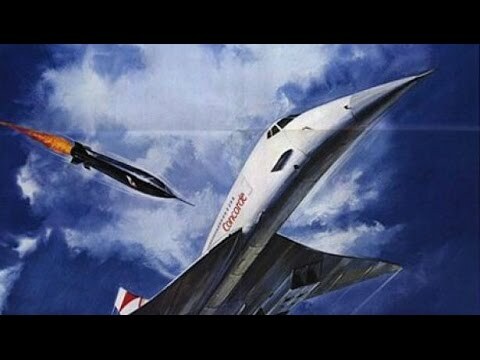 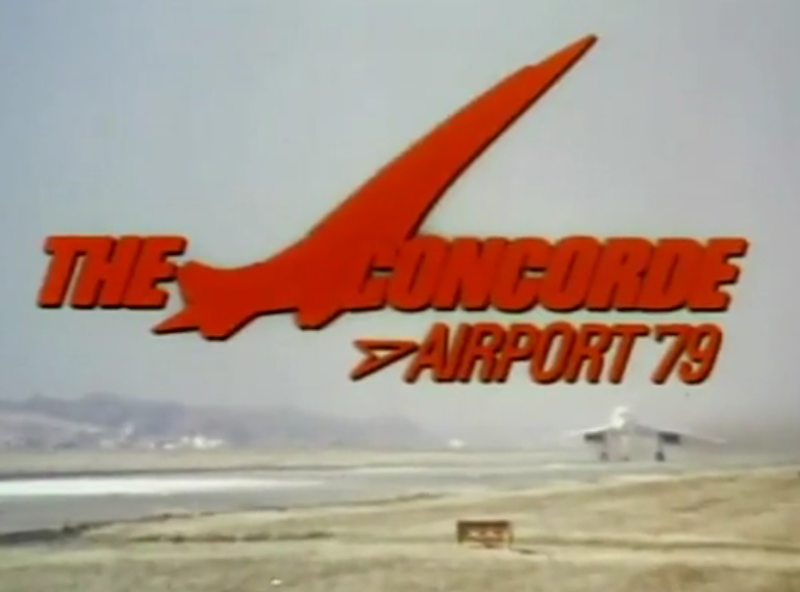 . . Airport '79 is a 1979 American air disaster film (in the UK, it was released a year later as Airport '80: The Concorde) and the fourth and final installment of the Airport franchise. 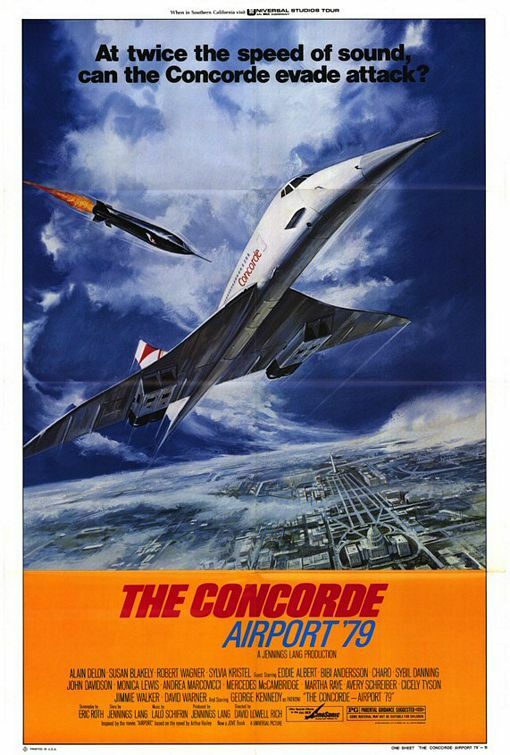 Poorly reviewed by critics, the film also flopped at the box office. 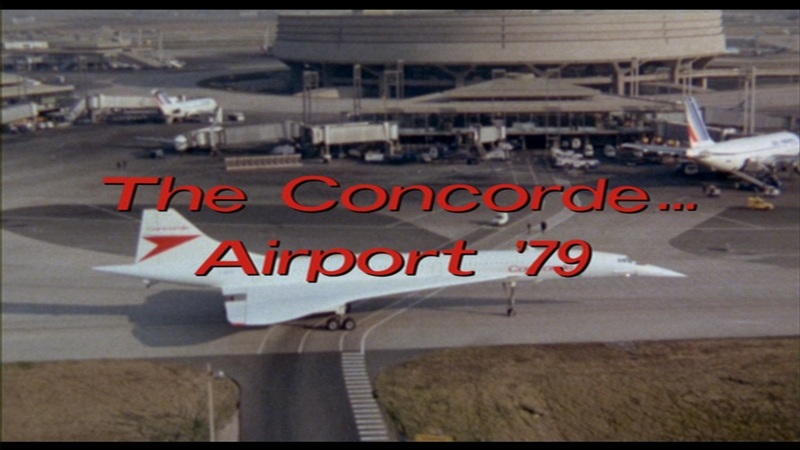 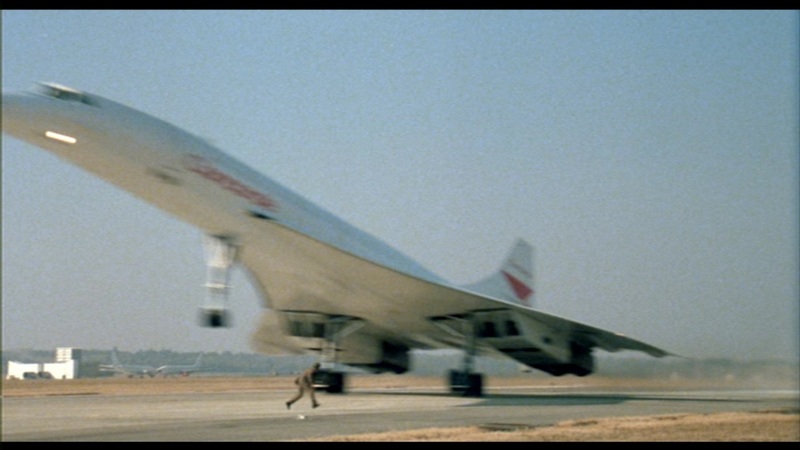 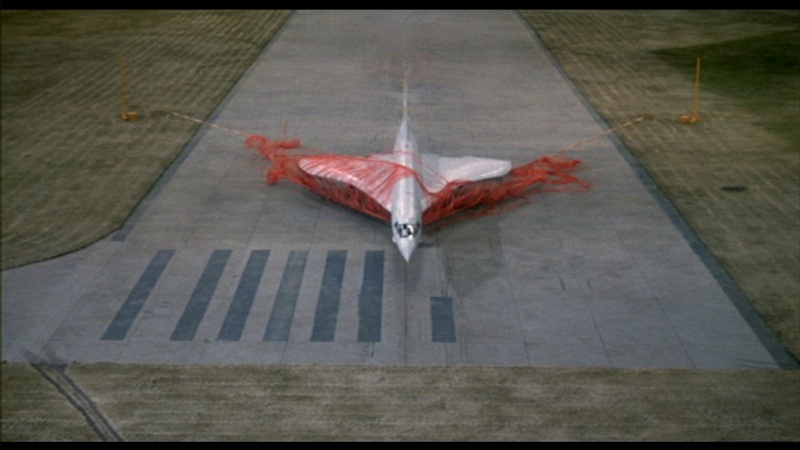 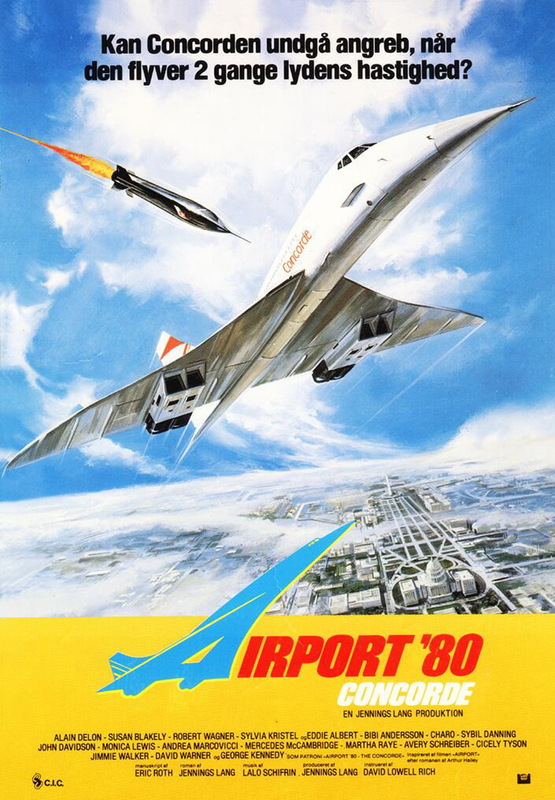 Produced on a then high budget of $14 million, it earned a little over $13 million, thus ending the enormous financial success of the Airport films.